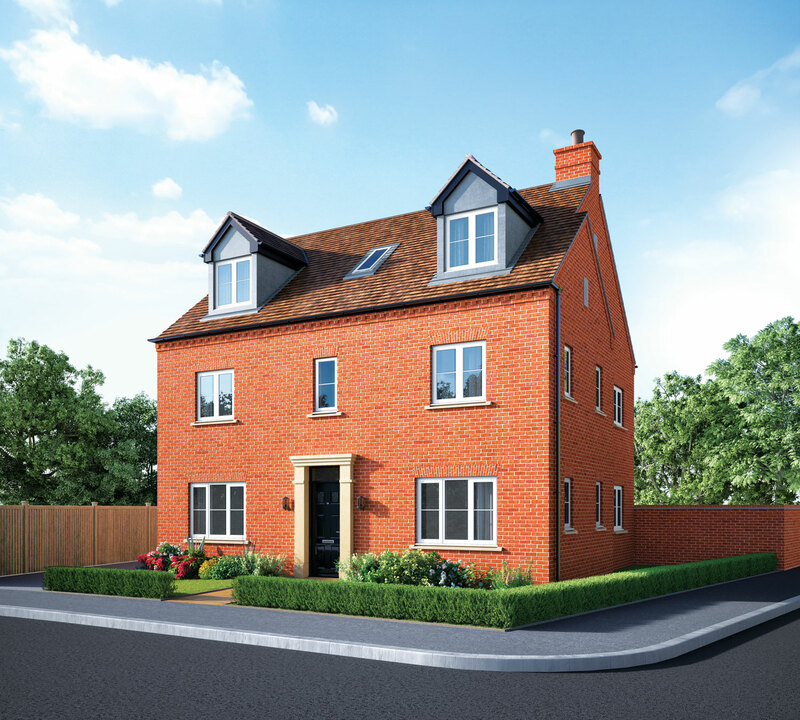 Our exclusive collection of 1, 2, 3, 4 and 5 bedroom homes at Crown Place blends timeless character with high specification and modern design. 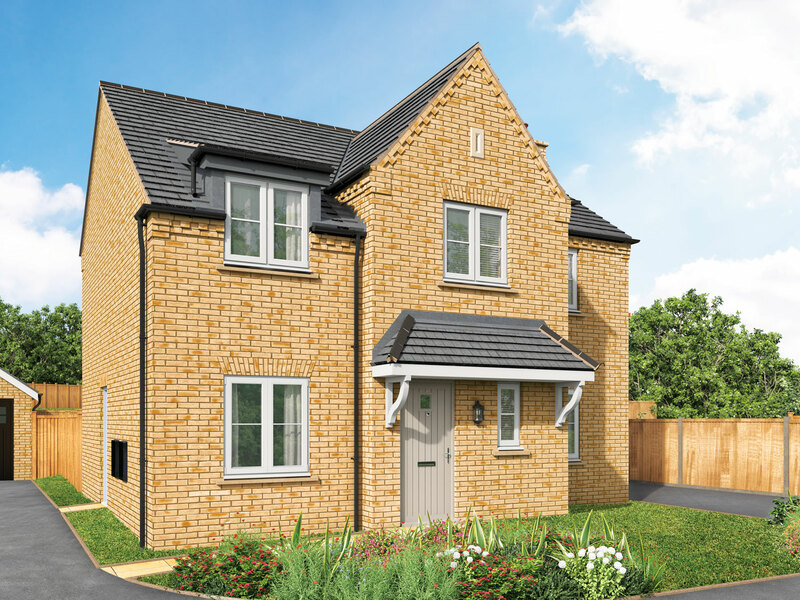 Crown Place is a collection of new, high specification, traditionally designed, characterful homes blending seamlessly into their green surroundings. 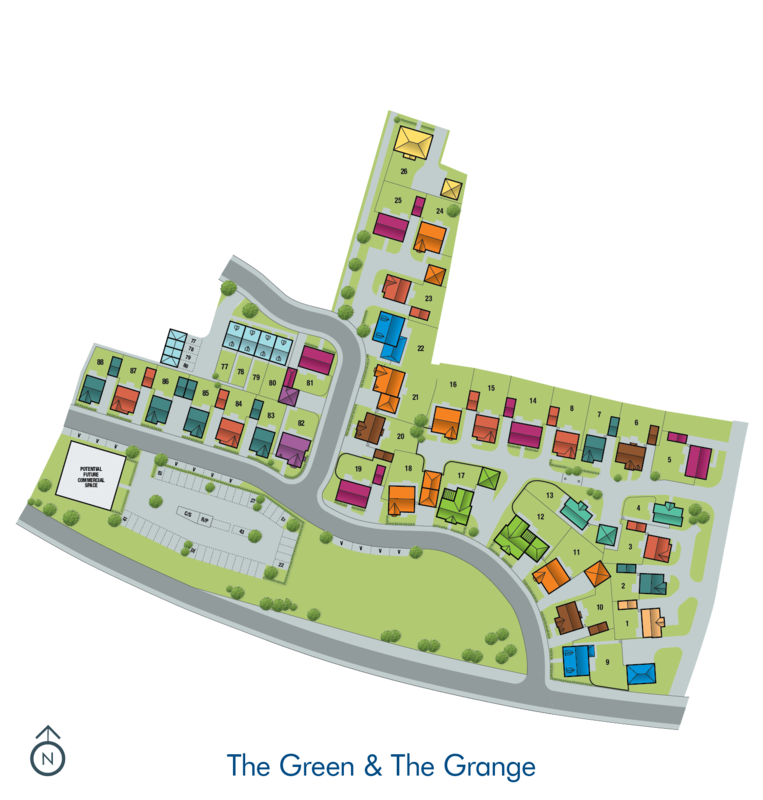 Nestled in a welcoming and friendly community with good local schools and no shortage of places to stroll. 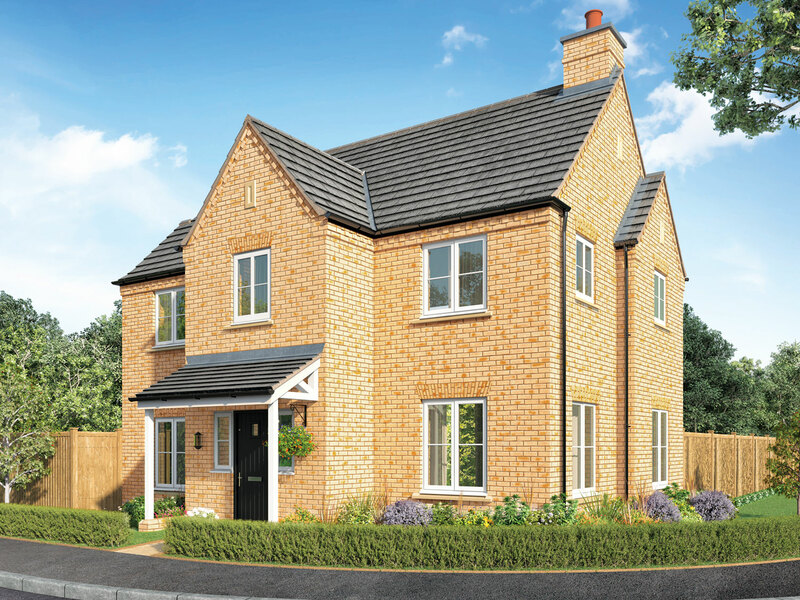 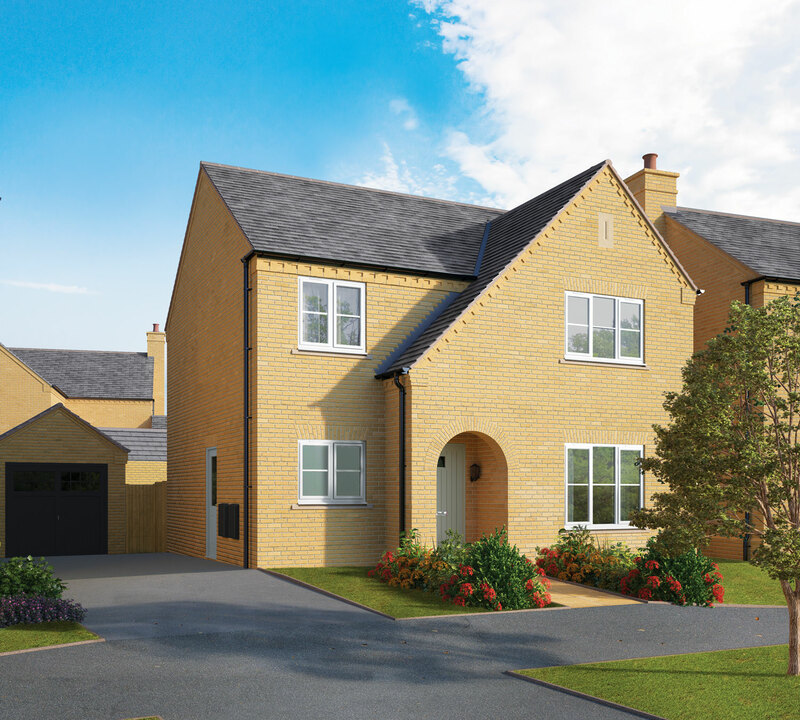 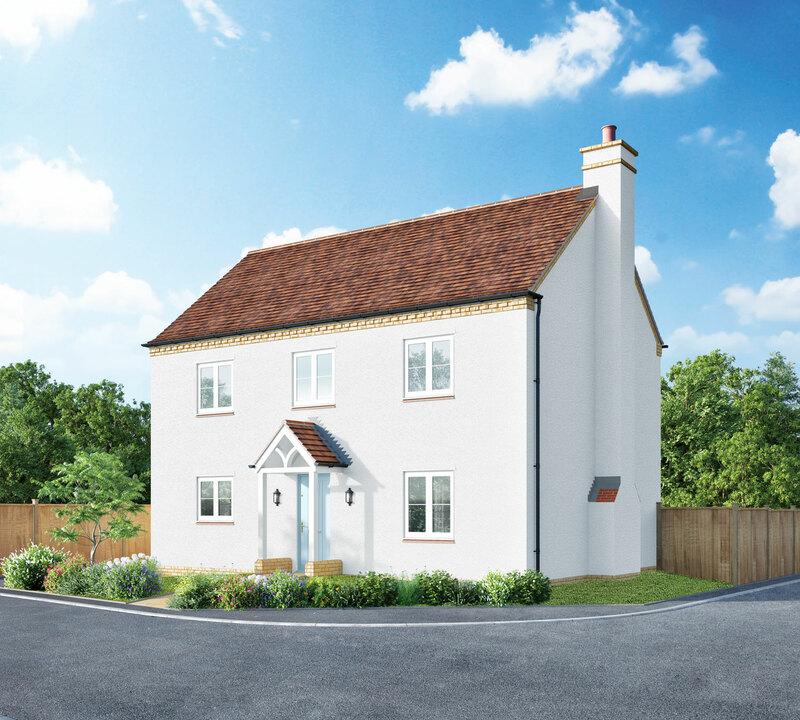 With our collection of 1, 2, 3, 4 and 5 detached, semi-detached and mews style homes. 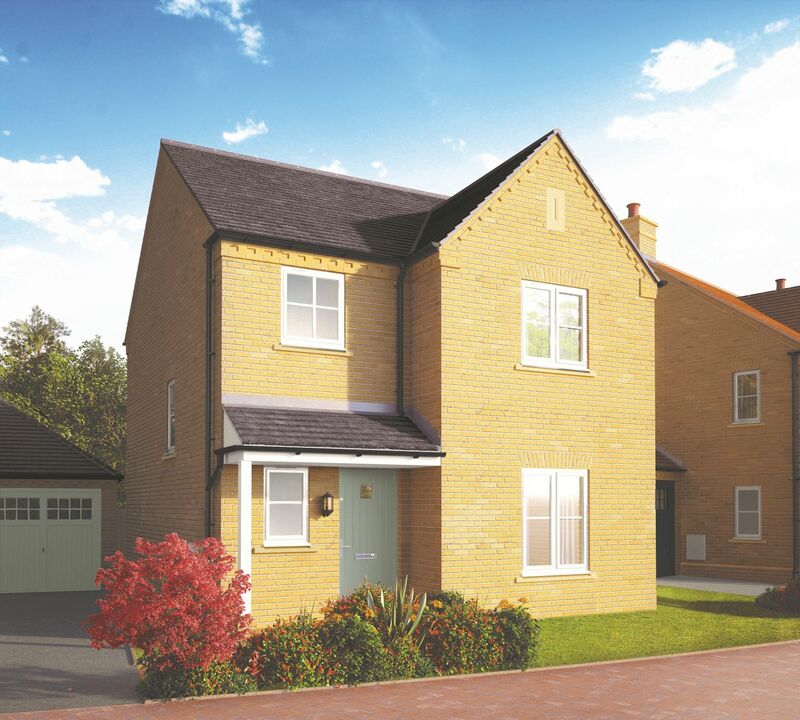 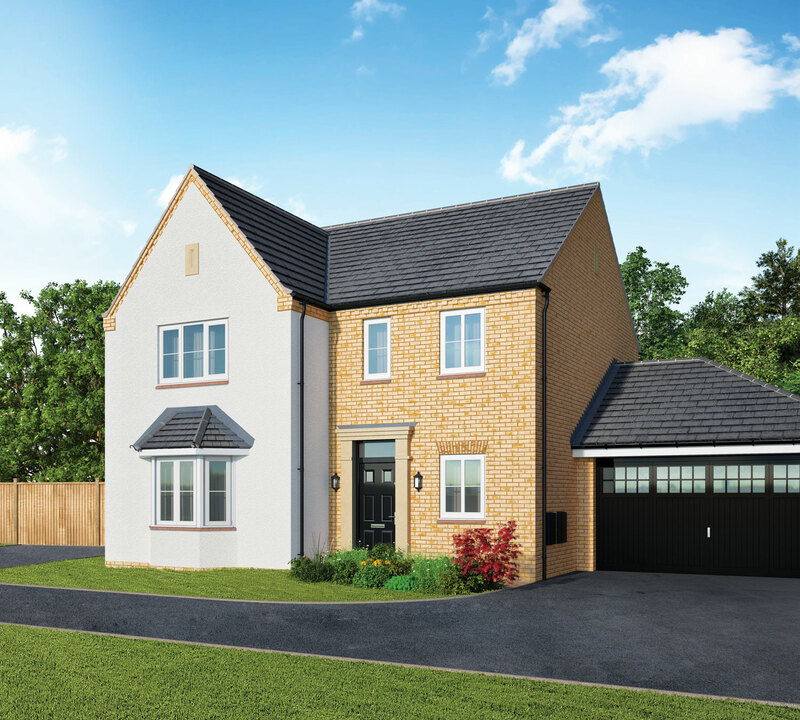 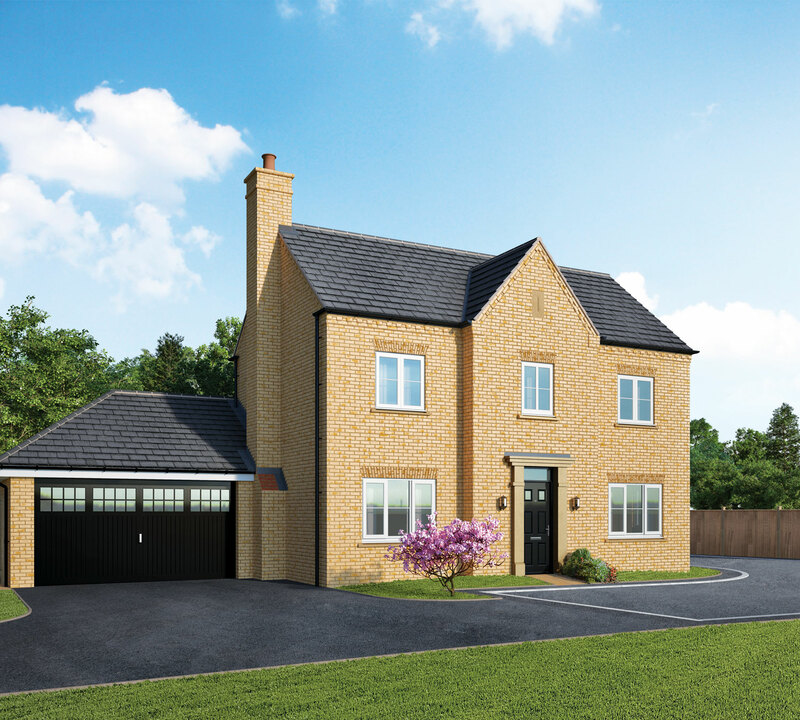 We like to think that Crown Place has something for everyone, and you could be settling into this beautiful new Cambridgeshire community before you know it.